Bitfinex is determined to recover the almost 120,000 BTC stolen from the exchange early this month. The Hong Kong-based Bitcoin exchange even placed a five-percent bounty for any information that will lead to the missing bitcoins. 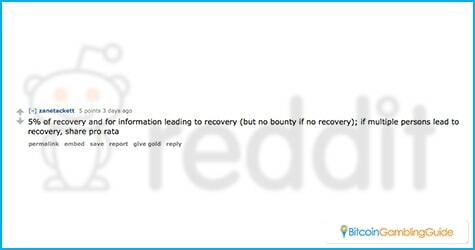 Zane Tackett, community director for Bitfinex, announced on Reddit that the company is willing to pay the bounty as a response to the inquiry made. However, he made clear that the estimated $3.5 million bounty will only be paid if the stolen bitcoins are successfully retrieved through the information shared. He also added that the entire bounty will be shared if multiple sources provide the correct information about the whereabouts of the missing bitcoins. The Bitfinex heist on Aug. 2 that resulted in a $72 million worth of Bitcoin loss forced the exchange to suspend all trading and transactions to give way for the series of investigations and solutions to recover from the said hacking incident. It was only after several days when the exchange temporarily opened for the customers to check their accounts and see if theirs have been compromised. Almost a week after, Bitfinex returned to normal operations, but with a deficit that proved to be one of the largest in the cryptocurrency world this year. Before going back online, however, the Bitcoin exchange announced that the company has decided to socialize the losses among all Bitfinex customers. 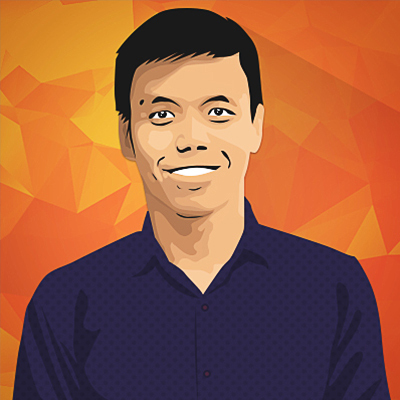 This is a step to address the users who unfortunately became victims of the Bitcoin theft. All accounts, regardless of the balance, were subjected to a 36.067-percent reduction and were replaced by an amount equivalent of BFX tokens. These tokens will serve as a means for the company to reimburse the bitcoins lost by the customers. A quick look on the special page Bitfinex set up for the customers to monitor the developments toward the case confirms that all Bitfinex systems are fully operational. This includes the web server, the trading engine, and the backend workers. Since the site was relaunched on Aug. 13, no incidents have been reported, giving the Bitcoin exchange the green light to resume normal operations. However, the inconvenience and trauma some customers continue to go through will be reflective of the reputation of Bitfinex in the future. 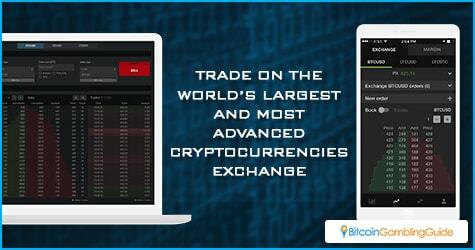 Similarly, some users also point a finger at BitGo, the wallet provider for the Bitcoin exchange.